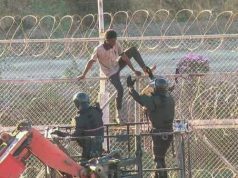 Rabat - Spanish police arrested 10 sub-Saharan migrants on Tuesday for violence while forcefully crossing the border of Ceuta in July. 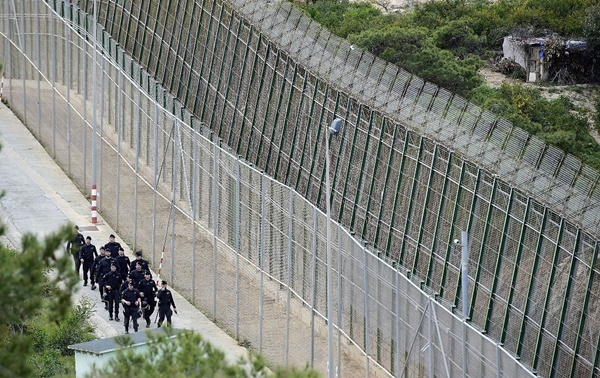 Rabat – Spanish police arrested 10 sub-Saharan migrants on Tuesday for violence while forcefully crossing the border of Ceuta in July. 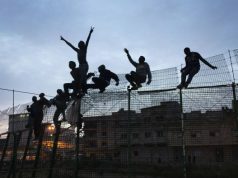 The migrants are being held at a migration center in Spain, a spokesperson for the Spanish civil guard told AFP. Authorities accused the migrants of violence against authorities and assault. “Among the ten arrested is the alleged leader of the assault on July 26 in which 15 civil guards were injured,” added the spokesperson. 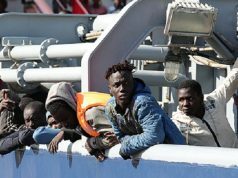 On July 26, more than 600 sub-Saharans successfully crossed the border between Morocco and the Spanish enclave of Ceuta. Along with border guards, dozens of migrants were injured during the incursion. 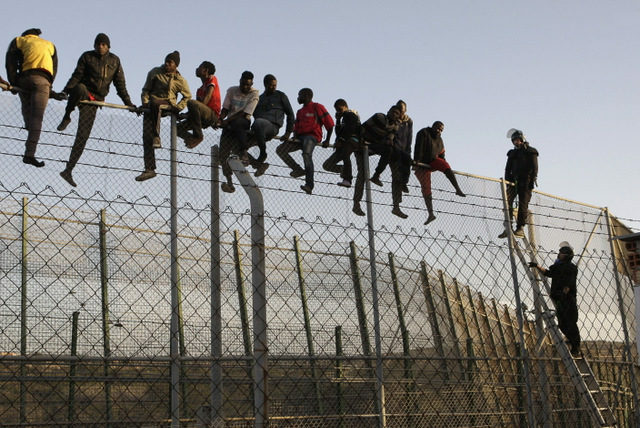 On August 22, 300 migrants allegedly tried to storm the border of Ceuta. The Spanish Civil Guard, however, only encountered 115 migrants, and other reports put the number at 100-200. “To prevent the civil guard from approaching the area where the attempted irregular entry was occurring, the migrants threw on the agents plastic containers filled with excrement, blood, quicklime and acids,” tweeted the Spanish Civil Guard on Wednesday, August 22. 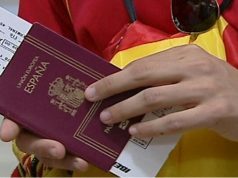 On August 23, Spanish authorities began deporting the migrants from the August 22 crossing back to Morocco. 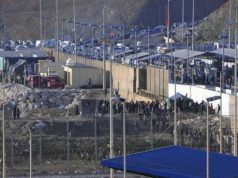 AFP reported that the deportation falls within the reactivation of a bilateral agreement concluded between Spain and Morocco in 1992.